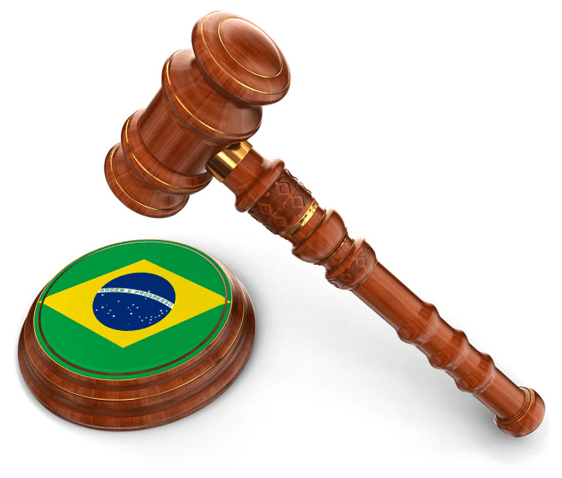 The Ethic and Discipline Code of the Brazilian Bar Association does not allow Brazilian lawyers to disclose the names of their clients, but we can give you an idea about what they do and where they are located. We take pride in being objective and straightforward when handling our clients' cases. 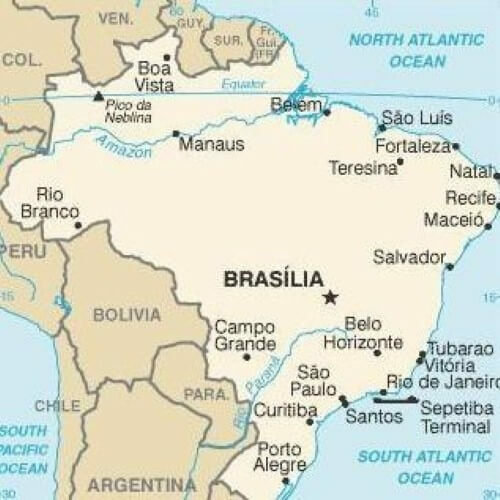 Give us a call or send us an email for a complimentary estimate on the legal services you need in Brazil. From countries such as US, Canada, UK, Australia, New Zealand, Germany, France, Austria, Switzerland, Netherlands, United Arab Emirates, Luxembourg and Monaco. We do not disclose our clients’ names in compliance with the Ethic and Discipline Code of the Brazilian Bar Association. Get access to world-class legal translation services provided by our partner company The Translation Company Group LLC. Professional translation services for all legal and business needs. Your Law Firm in Brazil. © 1999-2019 Oliveira Lawyers. All Rights Reserved.